I love how a band can just come out of nowhere and drop a couple new tunes in your lap. 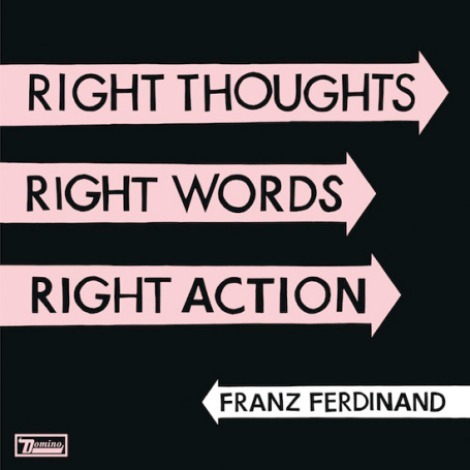 Glasgow’s Franz Ferdinand have unveiled “Love Illumination”and “Right Action”, two fun, catchy songs off their upcoming album Right Thoughts, Right Words, Right Action. Pre-order the album via Domino Records here.